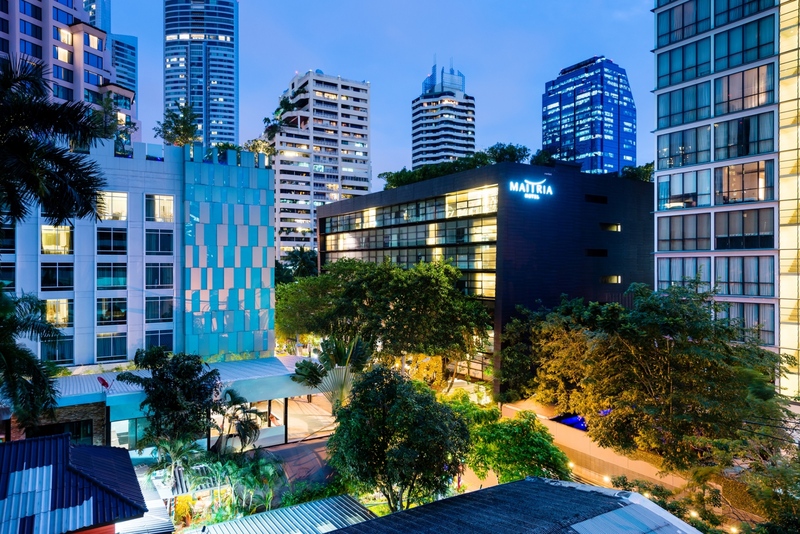 The fine art of romance is certainly alive and well at Maitria Hotel Sukhumvit 18 – A Chatrium Collection, who have just been named as one of the 5 “Best Romantic Hotels in Bangkok for Couples” by travel website Culture Trip. Best Romantic Hotel: Maitria Hotel Sukhumvit 18 is named as one of the top 5 “Best Romantic Hotels in Bangkok for Couples” by Culture Trip, the go-to website for planning what to see and do on your next worldwide jaunt. 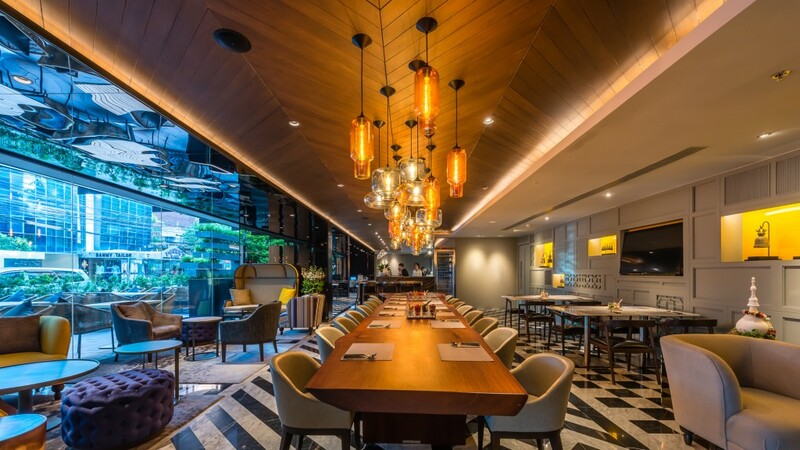 Pop over to https://theculturetrip.com/asia/thailand/articles/most-romantic-hotels-bangkok/ to see what they’ve got some say about putting some romantic spice in your life and wooing that special someone at Maitria Hotel Sukhumvit 18. Being located in the beating heart of the world-famous Sukhumvit Road Maitria Hotel Sukhumvit 18 provides a true taste of luxury to impress your loved one and with a warm friendly welcome and impeccable personal service as par for the course in a Chatrium property it’s ideal for a spot of romance where loving couples are perfectly pampered throughout their memorable stay. 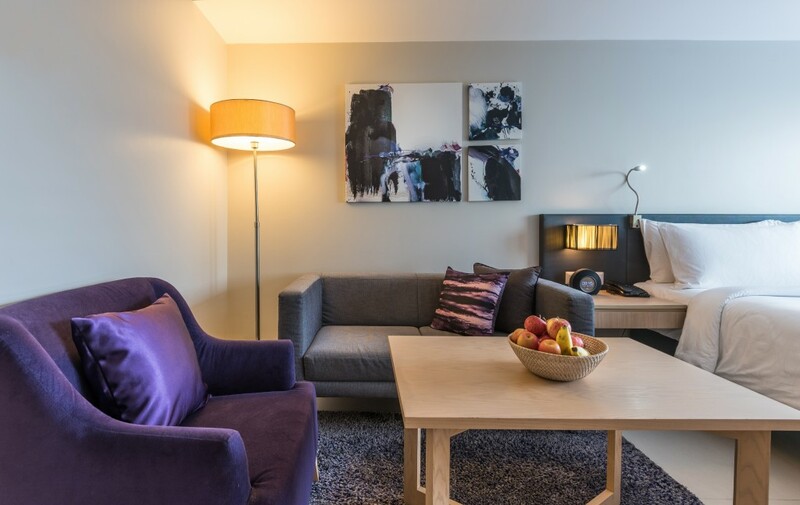 Why not spend an intimate moment gazing lovingly into each other’s eyes over an indulgent evening meal at the hotel’s delightful Metta Eatery and Bar, or sipping a signature cocktail or craft beer from the wide selection on offer as you share some quality time just made for 2? And when you venture out from Maitria’s warm embrace the hotel’s unrivalled location in the centre of downtown Bangkok means every conceivable way to make your visit that little bit more perfect is but moments away, from a gastronomic tour of the world’s cuisine in the myriad of restaurants around to a shopping extravaganza to beat them all in one of the high-end shopping malls or friendly local shops and street stalls. 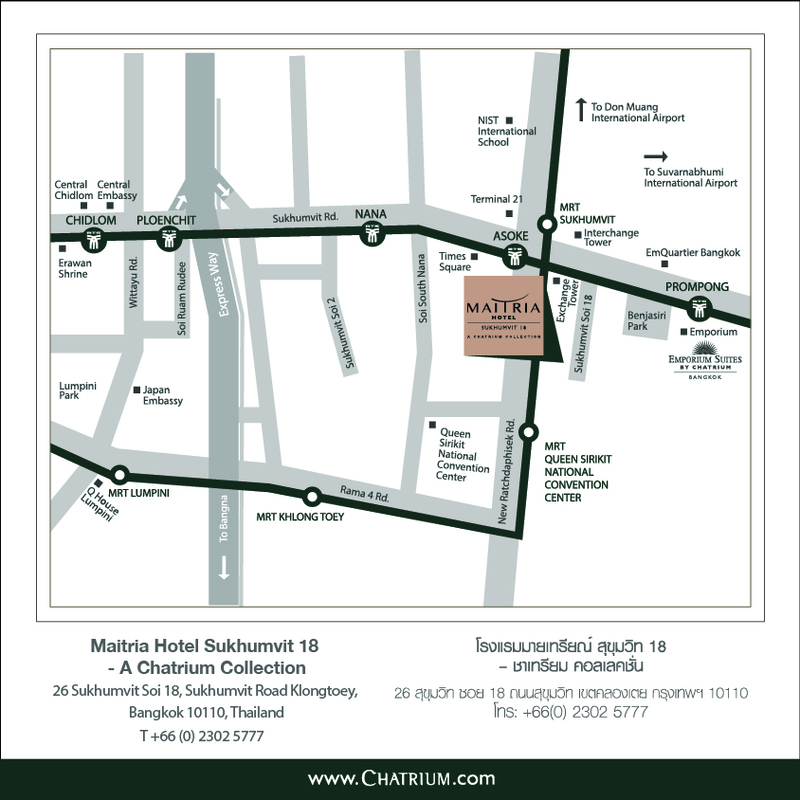 Plus with Maitria Hotel Sukhumvit 18’s close proximity to both the BTS skytrain and MRT underground systems the entire capital and all its attractions is easily within your reach. 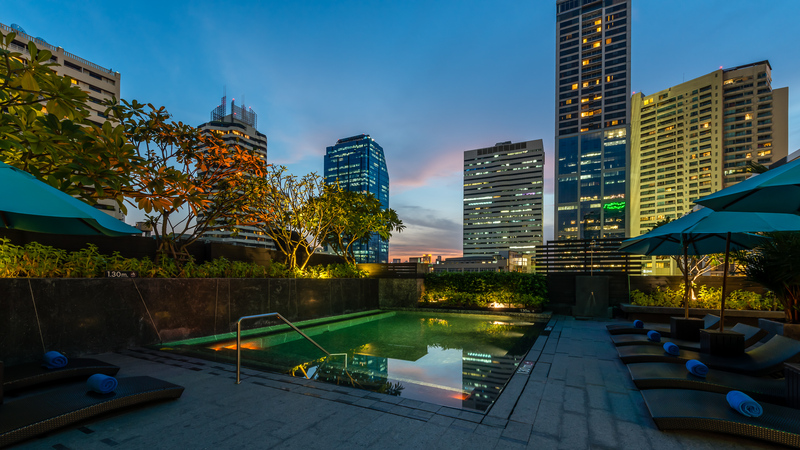 Maitria Hotel Sukhumvit 18 was designed with savvy travellers in mind and the invitation to “Stay Savvy” by offering unrivalled value for money for the impeccable facilities on offer which include a rooftop plunge pool, fully-equipped fitness centre and your very own putting green for budding PGA champions combined with the ultimate in urban luxury to be found in one of the spacious rooms or opulent 1-2 bedroom suites. 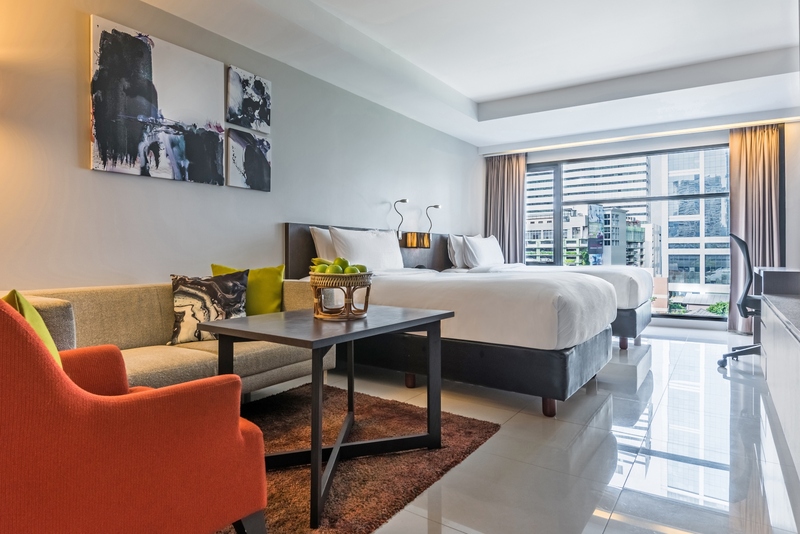 So if you’ve got that special person in your life, be it a long-term soul mate or brand-new flame, as one of Bangkok’s best romantic hotels Maitria Hotel Sukhumvit 18 is waiting to welcome couples with open arms for a stay of picture-perfect moments and everlasting memories. About: Culture Trip is one of the fastest-growing media start-up companies with nearly 3 million monthly readers and 1 million followers on social media throughout the world who log-on to access the wealth of travel and culture information contained in nearly 30,000 in-depth articles and videos on their website www.theculturetrip.com.